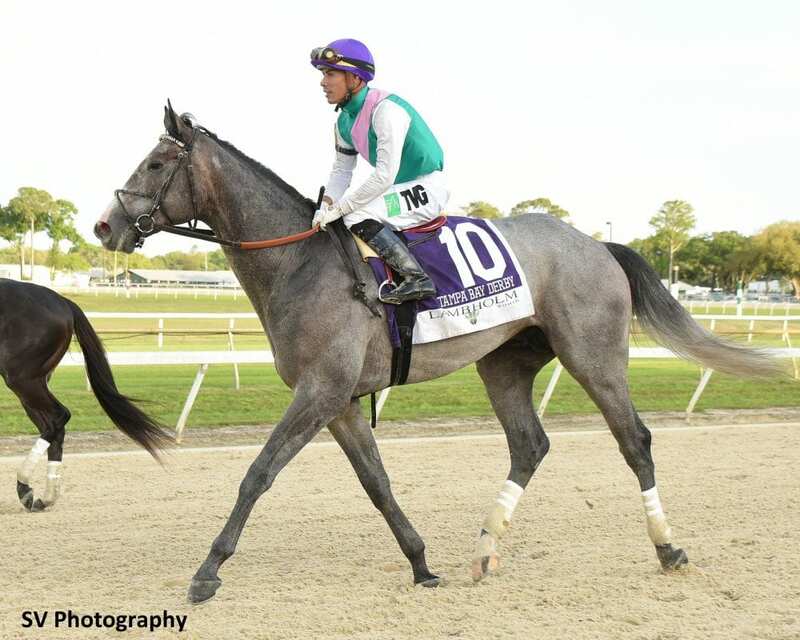 Tampa Bay Derby winner Tacitus will make another start before the Kentucky Derby. Trainer Bill Mott plans to start the colt in next Saturday's G2 Wood Memorial at Aqueduct, according to drf.com. On Sunday, the 3-year-old son of Tapit and Close Hatches breezed a half-mile in company in 49.91 seconds at Payson Park. One of the biggest positives about Tacitus should be his ability to race over the longer distances, including the 1 1/8 miles of the Wood Memorial and the 1 1/4 miles of the Kentucky Derby. Read more at drf.com (behind paywall). This entry was posted in NL List, Triple Crown and tagged aqueduct, bill mott, close hatches, Horse Racing, kentucky derby, payson park, tacitus, Tampa Bay Derby, tapit, wood memorial by Paulick Report Staff. Bookmark the permalink.